Having said that, first up this time, I talk briefly about what I call Toxic Comic Fans. Well, I start on one thing, then I veer off direction for a minute. 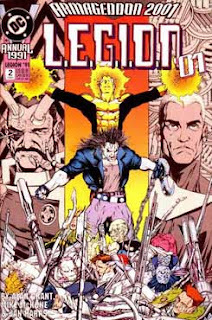 Then at 18 minutes in, I look at What's in Head's Longbox! And this month I am joined by Derek WC from the Fanholes Podcast Network as we talk L.E.G.I.O.N. '91 Annual 2 as we catch up with Waverider as he looks at the future of Vril Dox and crew. And a quick note.... for next month, May, Head Speaks won't be out until the third week of the month. The first Tuesday of the month, we will have Task Force X. 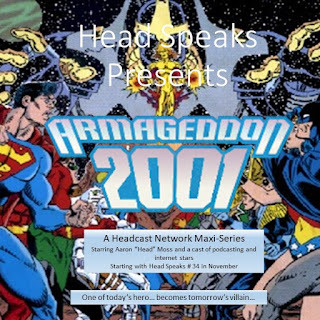 Then the third Tuesday, we have Head Speaks, where we look at Blackest Night issue 4. 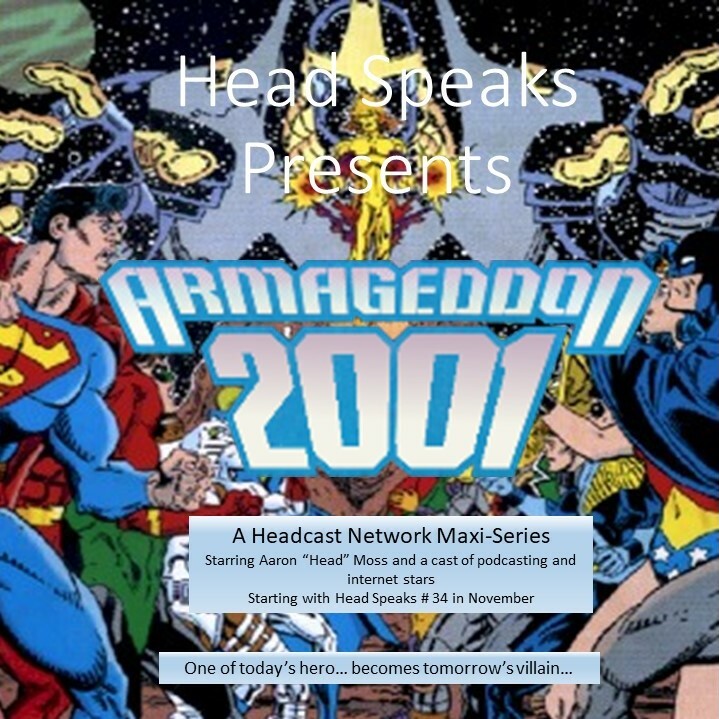 Be sure to join me next time for another fantastic episode of The Head Speaks HeadCast as we continue our Armagurney....?